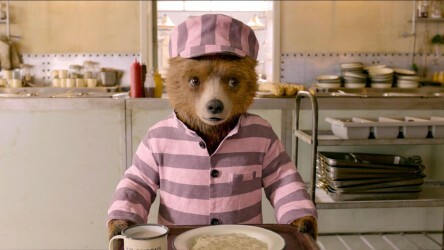 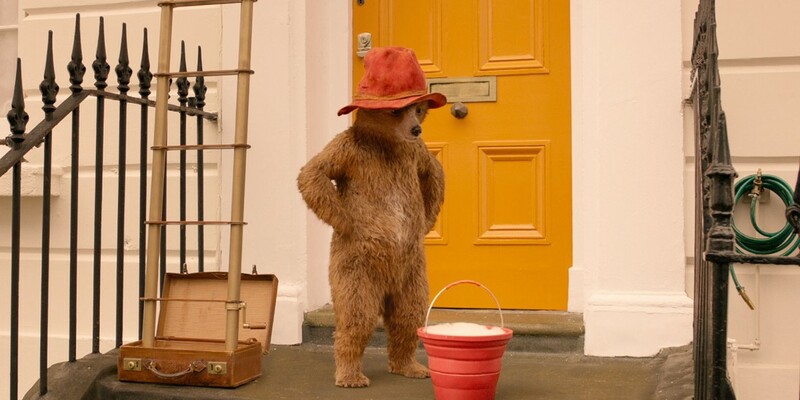 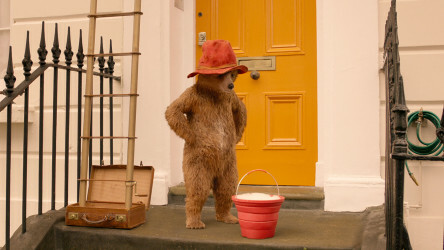 A film guide that looks at Paddington 2 (2017), in which the bear gets a series of jobs in the local community to buy his Aunt Lucy a birthday present, only for the gift to be stolen. 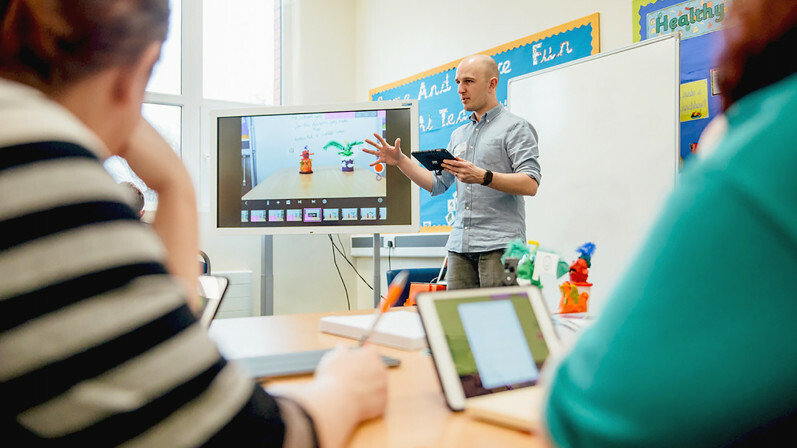 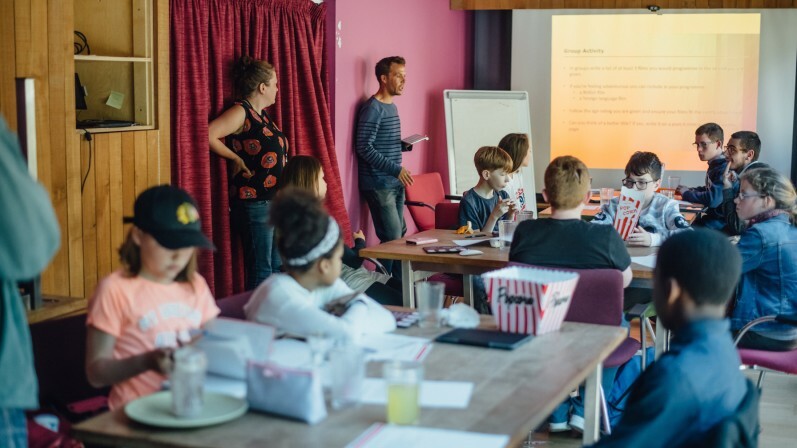 This guide is useful for exploring topics including Citizenship, English and PSHE in addition to highlighting themes surrounding European countries, crime and punishment, law and order, family, friendships, British cinema, growing up, community, authors and characters, and storytelling. A short PowerPoint of activities focusing on Paddington 2. 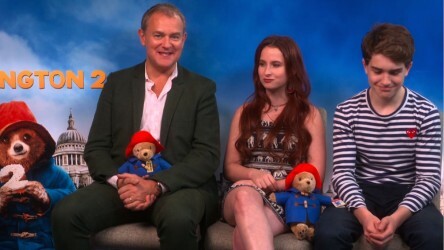 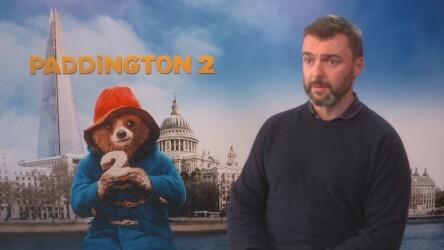 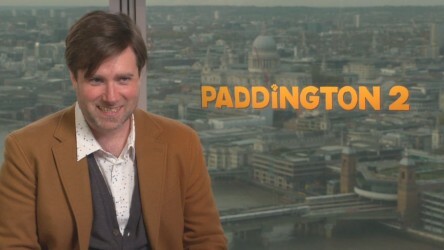 Slapstick and Funny Actors, Paddington 2 INTERVIEW with director Paul King. 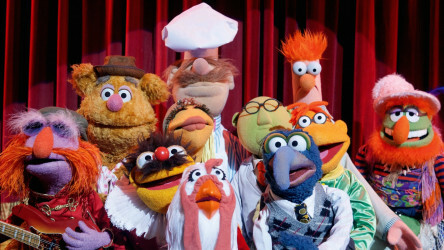 Musical comedy, in which a Muppet superfan has to bring the old gang back together to stop a greedy oil salesman demolishing their precious studio.